When I was younger, and living in the Pittsburgh area, Fantastic Sams salons were everywhere. Now that I live in Maryland, I have yet to see one, but after doing a quick search on the Fantastic Sams website, I discovered there were actually four of them in my area, but they are all over 25 miles away! I know that my mom took me to at least one of them, but most of the time she did my hair. When I was younger, I had bone-straight hair. Sometime after I had my third child in 1999, my hair developed a wave. Add to that that I live in a state that usually has high humidity, and it's a recipe for disaster. I've recently (in the past year) embraced my wavy hair, and I know use hair products that enhance the waves and make my hair curly. Fantastic Sams has a line of styling tools as well! I never knew that until now! 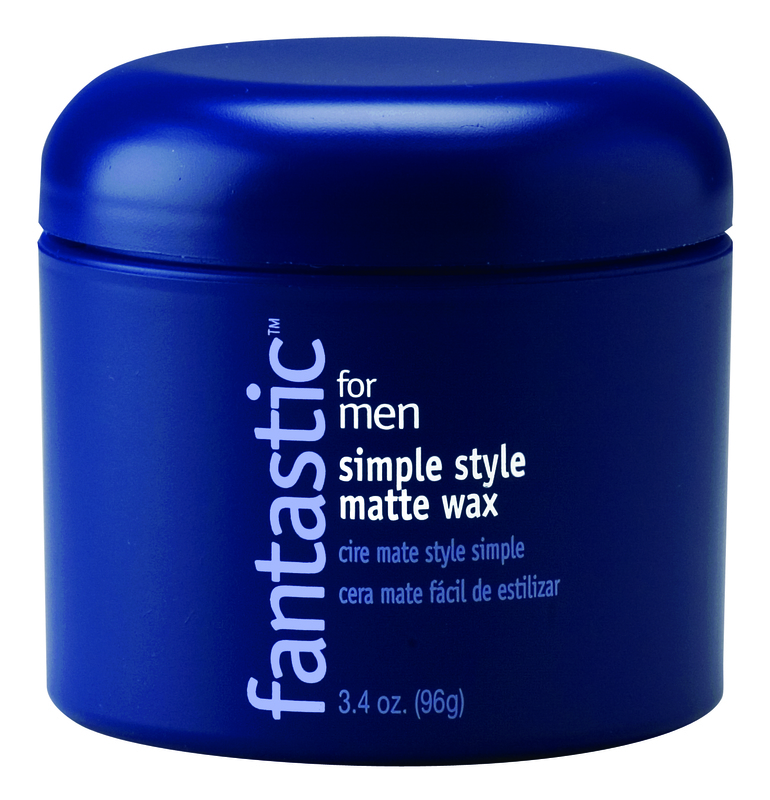 Style Tip #1 – Plain and simple, the winter months are harsh on hair! During the cold months, hair easily accumulates static electricity and becomes dry and brittle. If preventative measures aren’t taken you could really damage your hair. Following a moisture regimen can save hair… and doesn’t have to cost a fortune! A great gift idea for yourself or your friends is the fantasticcleanse moisturizing shampoo and conditioner (SRP $10 each). Together, these products will help gently clean and moisturize dry or damaged hair. The line also includes a leave-in conditioner for added vitamins and a conditioning masque which helps restore moisture, strength and shine. All of Fantastic Sams’ products uses their exclusive fantsticcomplex® formula made with pro-vitamin, soy protein and silicone that help to strengthen and smooth hair while adding incredible shine. As I mentioned above, I like to use products that will enhance my waves and make my hair curly. As soon as I get out of the shower, I put some of the Curl Defining Creme on my fingertips and I work the creme through my hair. It's a medium hold product, so I also use some hair spray, just to hold the curls. 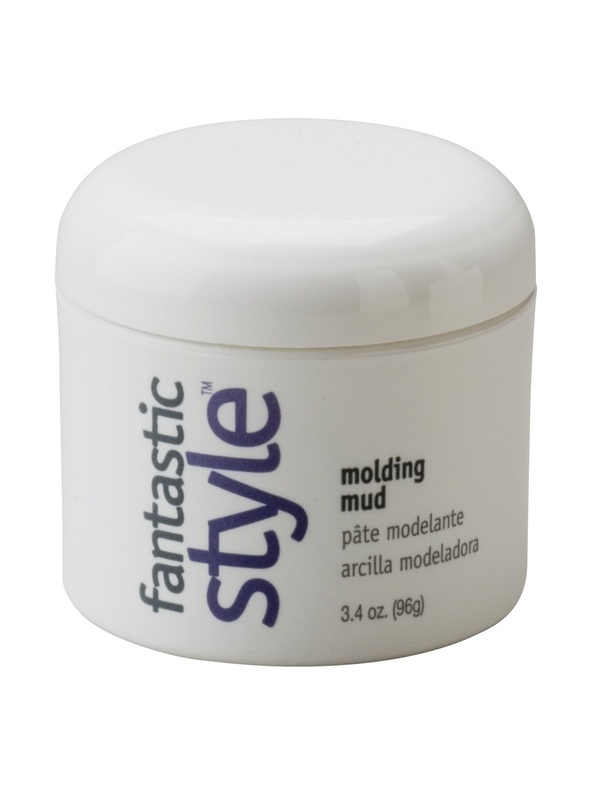 I've used the Molding Mud to add texture to my hair, after I put a tiny bit of the Curl Defining Cream in my hair. Just a little, because a little goes a long way when you're adding texture and bounce to your hair! Both of these products work well together, or separately! I love the smell of them and their performance is great as well! My boyfriend tried the Simply Style Matte Wax, and he's black. That's why I chose this product for him. He chemically straightens his hair but it's LONG... (it comes almost to his shoulders). He likes to pull it back and then he complains about the flyaways. I figured this product would help keep those flyaways in place, and they do. He loves the smell and how soft it makes his hair! Connect with Fantastic Sams on Facebook. *Remember, if you added the A Simple Shindig button prior to November 15th, add your FIVE comments for your extra entries! For my regular extra entires, please view my Giveaway Rules, updated 5/12/10. This giveaway will end on 12/5/10 at midnight EST. Winner will be notified via email, so please be sure to leave your email address in your comment. I'd love to try the Moisturizing Shampoo. Thanks for the review and giveaway! I'd love to try the smoothing gel. I'd like to try either the Volumizing Root Lifter or Volumizing Potion! I'd like to try the Thermal Guard.